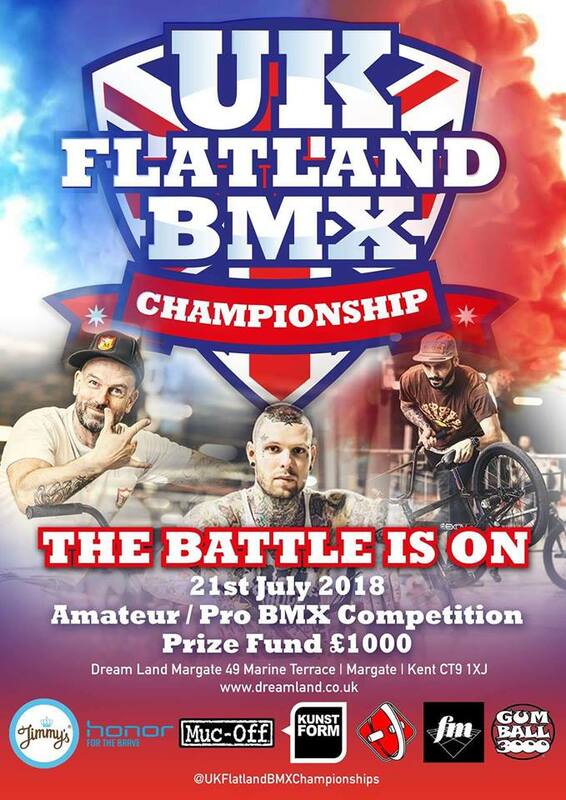 The UK Flatland Championships is back and in a new location this year with a better floor to boot. Dreamlands, Margate in Kent is the location, Saturday 21st July is the date, £1000 prize money up for grabs. AM/Pro contests, plenty of rad prizes. See you there!